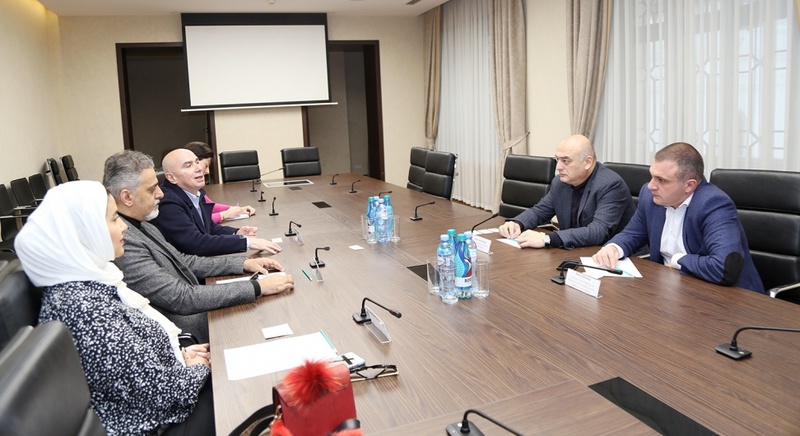 ქალაქ თბილისის საკრებულო - Home"
Giorgi Tkemaladze - Chairman of Tbilisi City Municipal Assembly met the delegation of Basque, leading by Marian Elora - Secretary General of Basque Foreign Affairs Ministry. 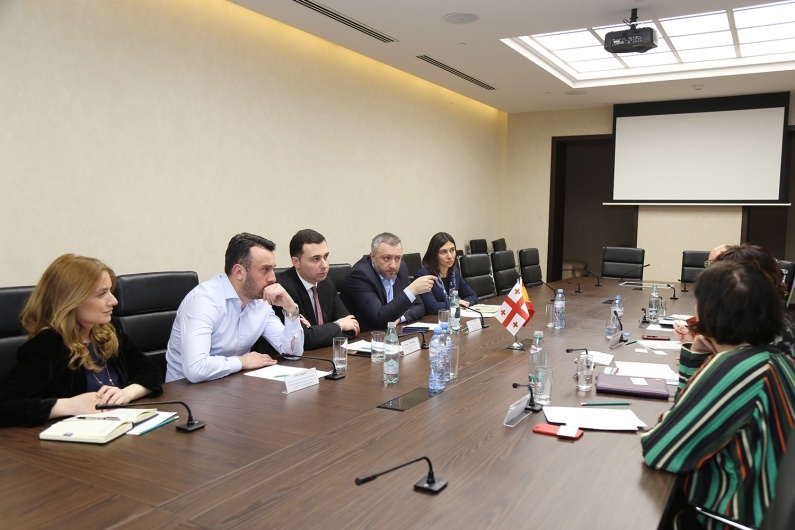 Giorgi Akhvlediani - First Deputy Chairman of Tbilisi City Municipal Assembly and Revaz Sokhadze- Urban Planning and Municipal Utilities Commission of the Assembly met Arab investors. 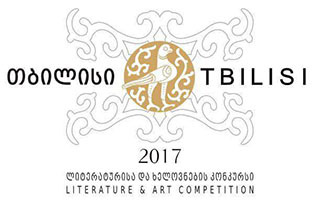 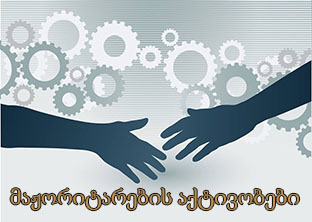 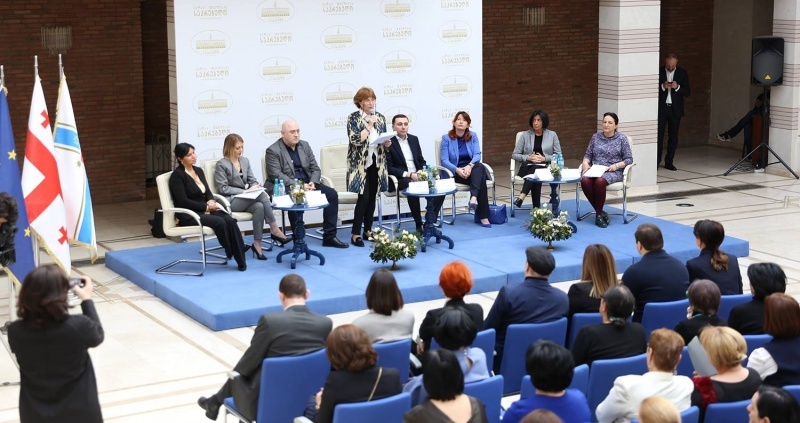 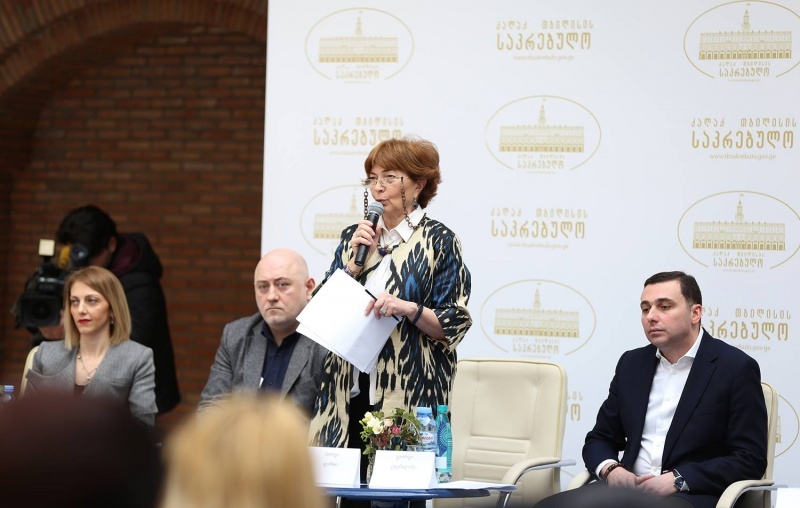 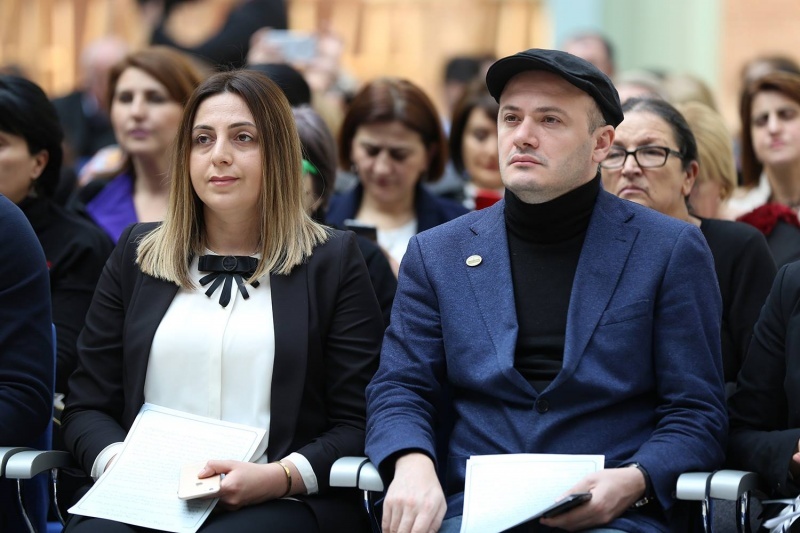 Tbilisi City Municipal Assembly legalized living spaces in symbolic prices for dozens of families throughout the capital. 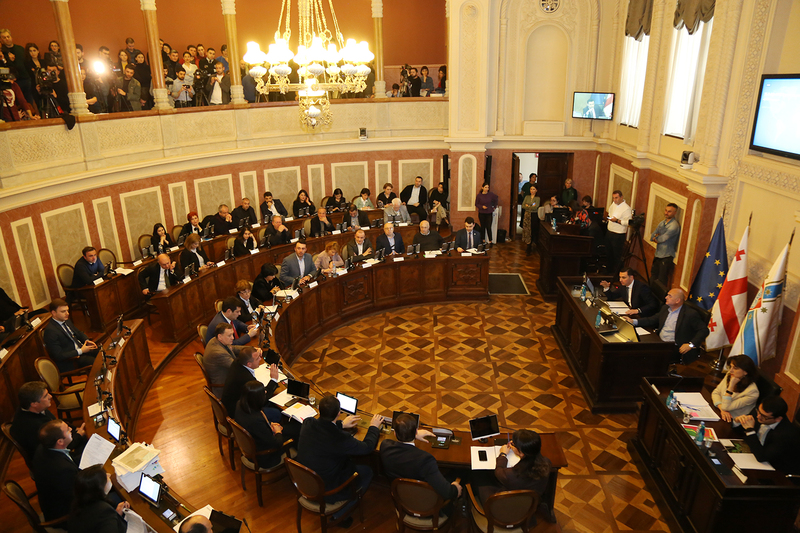 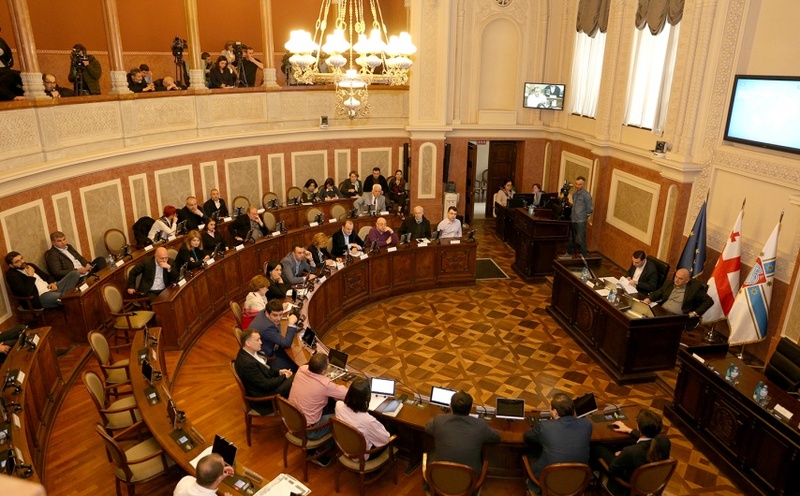 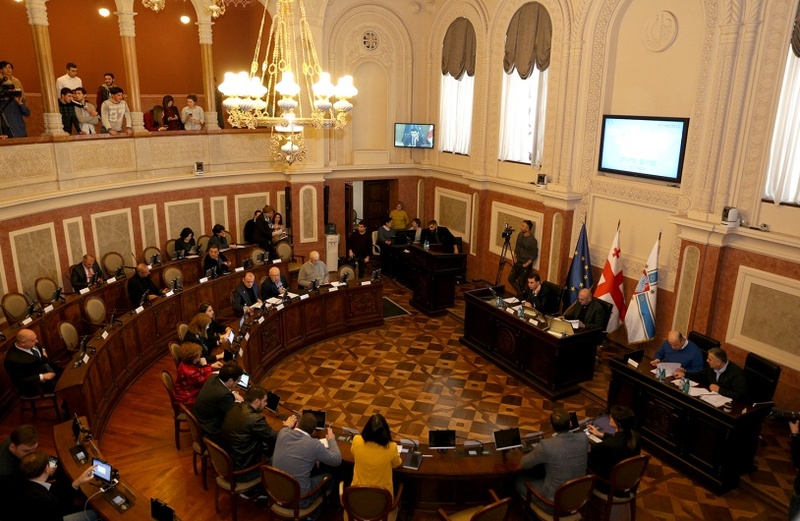 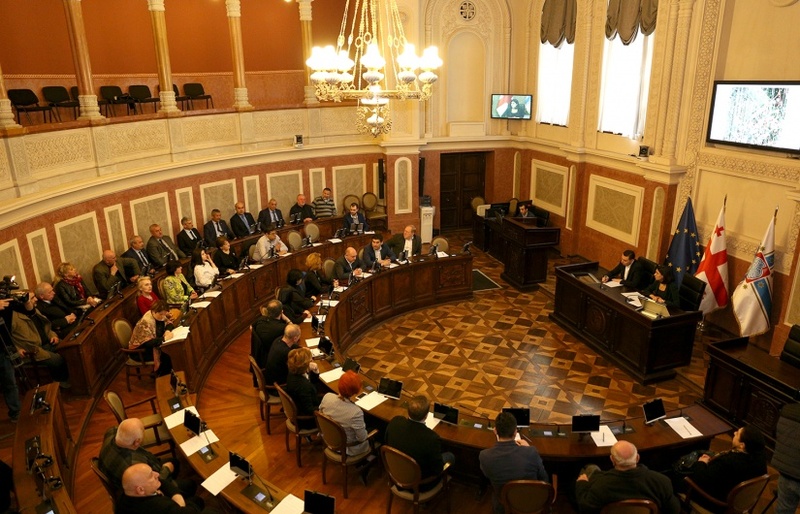 Tbilisi City Municipal Assembly approved the land use general plan, where 37 deputies supported the issue and 4 ones were against. 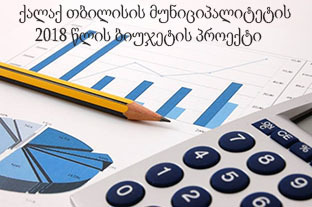 Amendments of 2019 budget were adopted at the Assembly meeting. 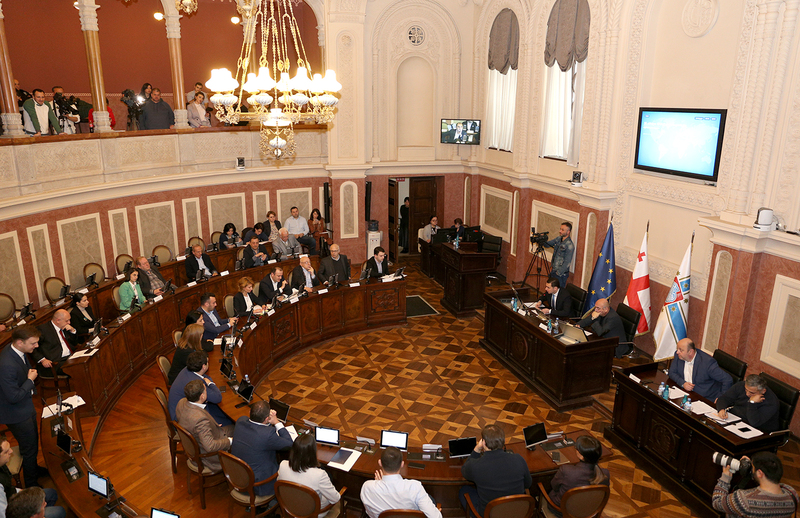 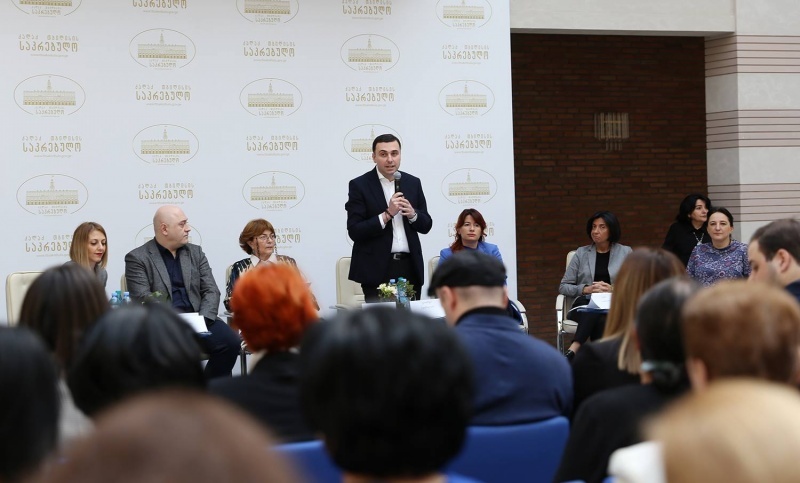 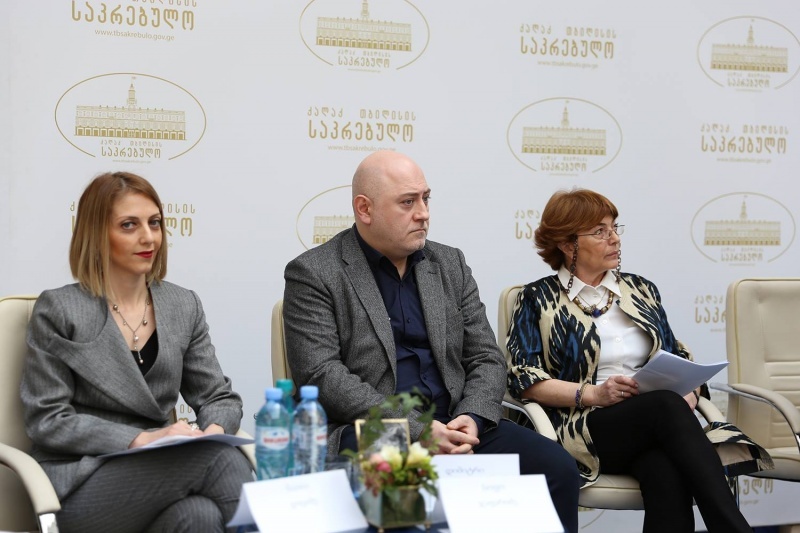 Gaioz Talakvadze- Head of Finance Department of Tbilisi City Hall introduced the changes to the deputies. 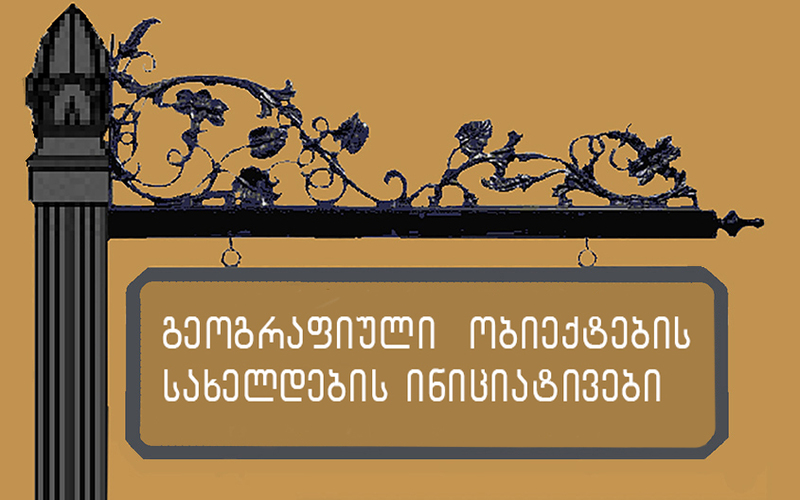 © All rights reserved Mokalake 2019.